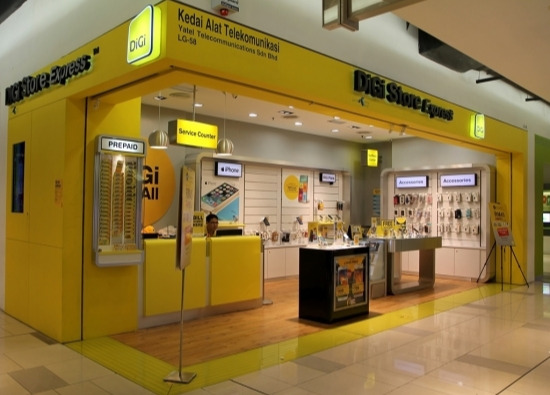 At Digi, your needs are at the centre of everything we do. Come visit us at Lot LG 58, Lower Ground to enjoy the latest promotions, great phones and plans, DIGI Internet packages and many more. Whoever you are, wherever you go and whatever your needs may be, we're there for you!